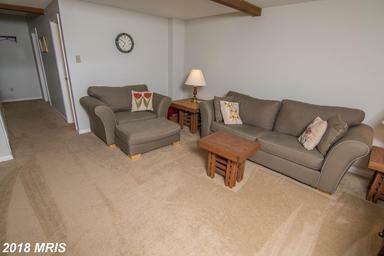 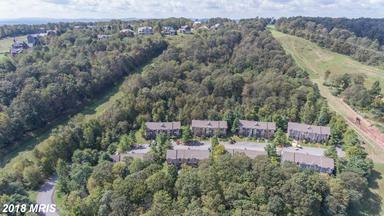 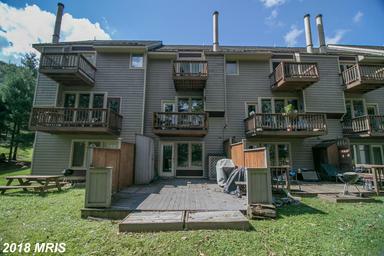 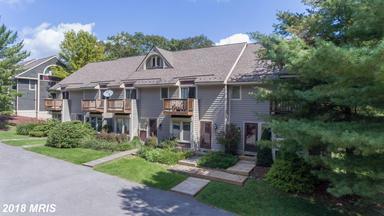 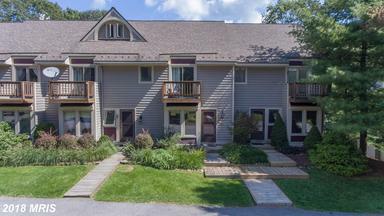 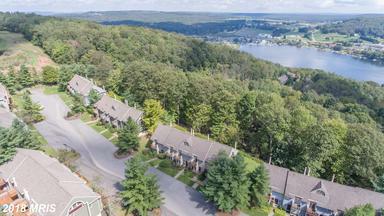 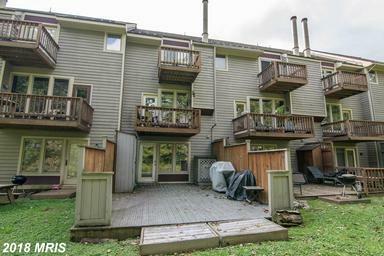 This Villages of Wisp unit is truly a ski in/ski/out town home very close to the of Down under at Wisp Mountain! 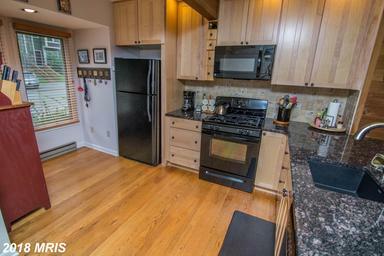 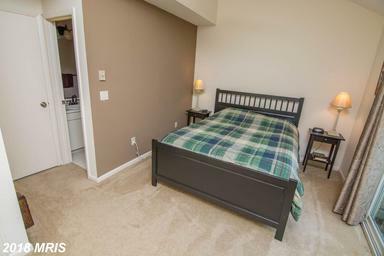 Newly renovated kitchen, new exterior doors, and many other upgrades. 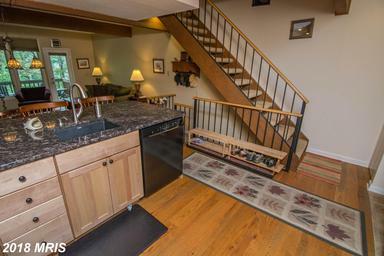 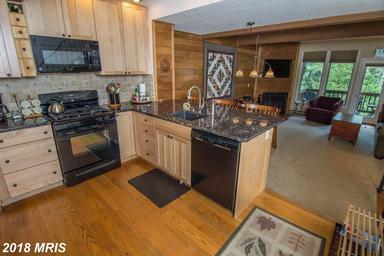 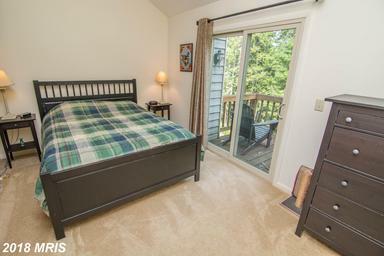 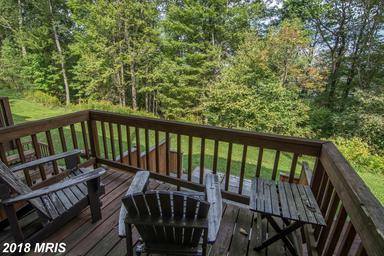 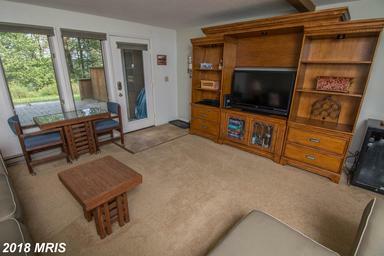 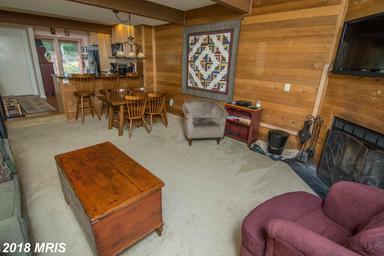 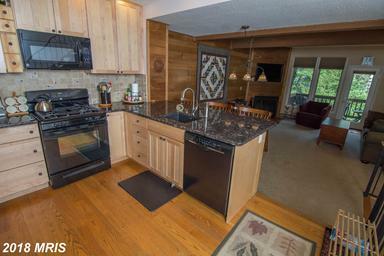 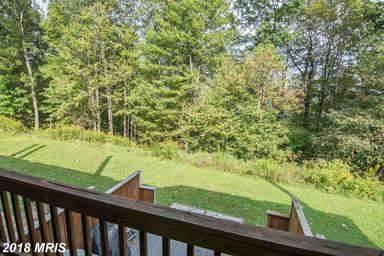 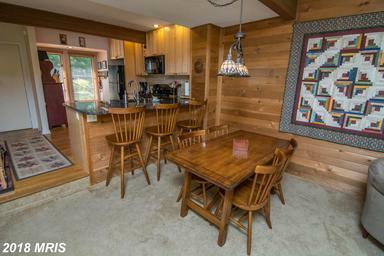 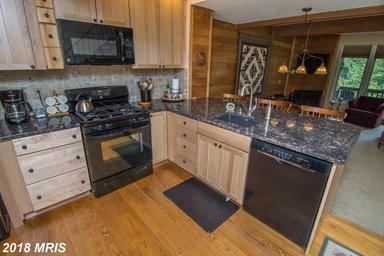 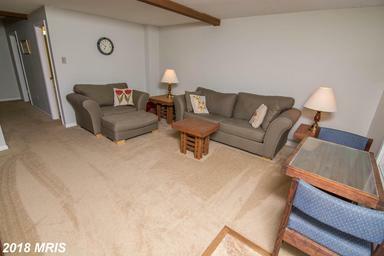 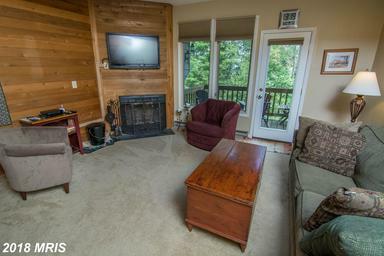 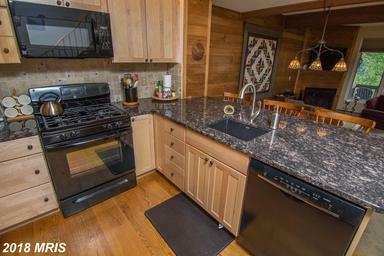 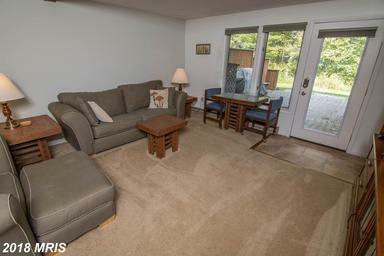 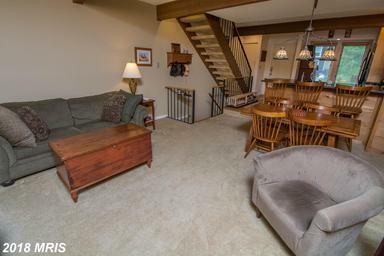 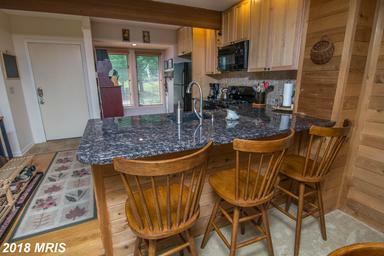 Enjoy Mountain and lake views, wood burning fireplace, and lower deck wired for hot tub. 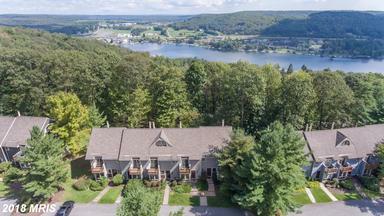 Access Deep Creek Lake from the Association common area. 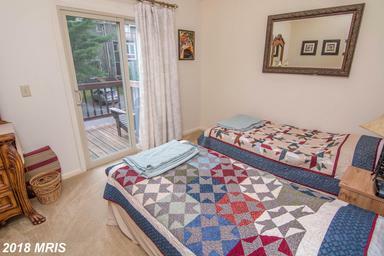 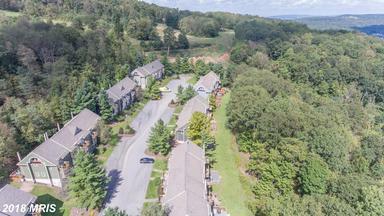 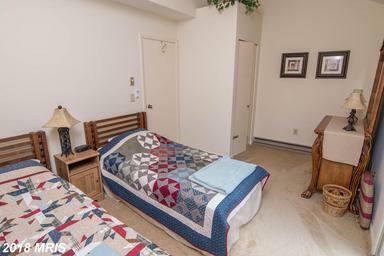 Close to all Mountain and Lake amenities!